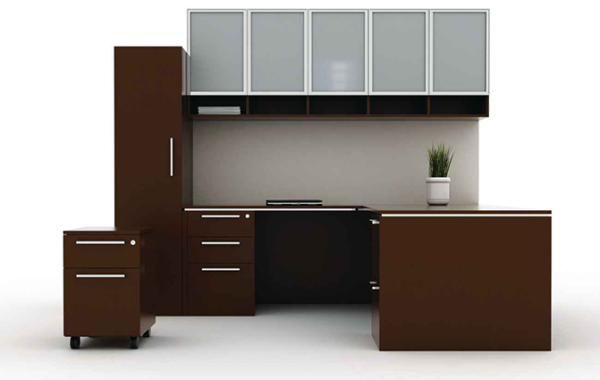 Office Cabinets are very useful in the office. 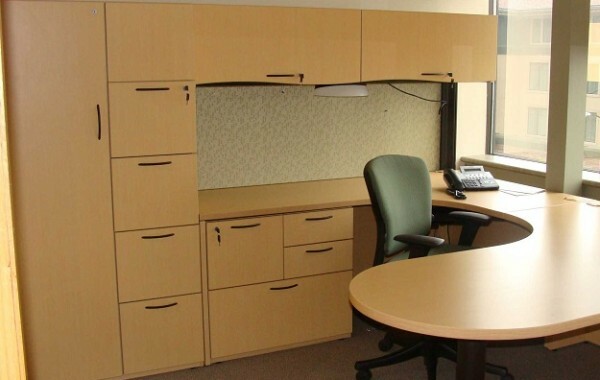 Even at this computer age, offices can not do without them. You will just have atleast one hardcopy document or the other to keep safely. 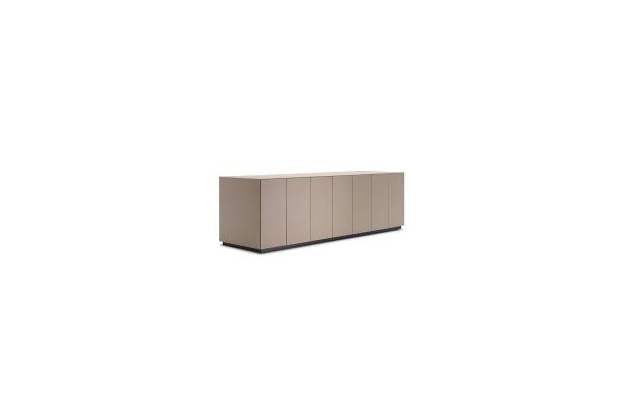 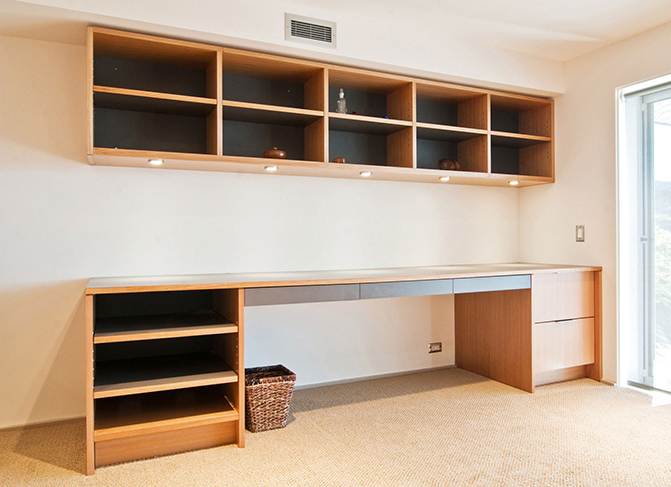 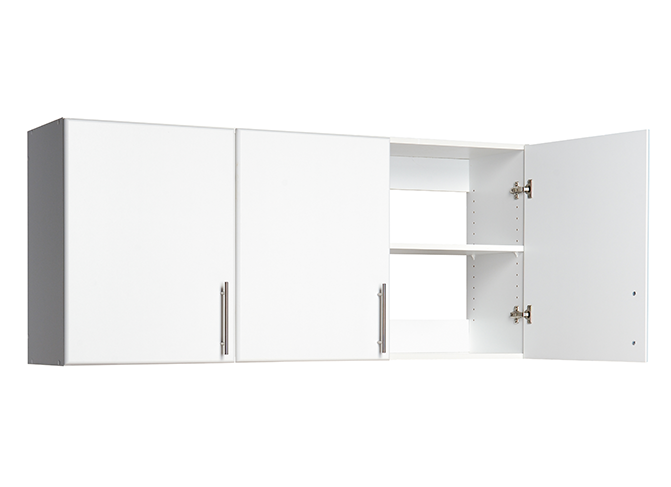 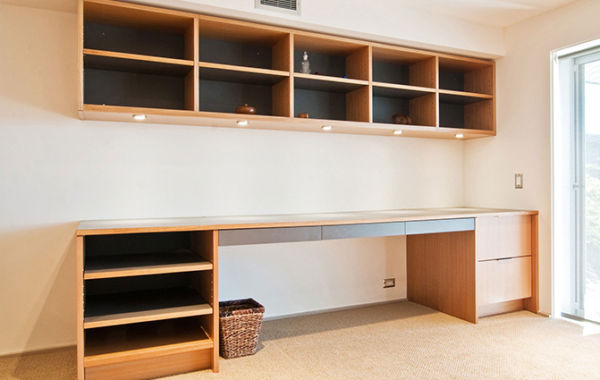 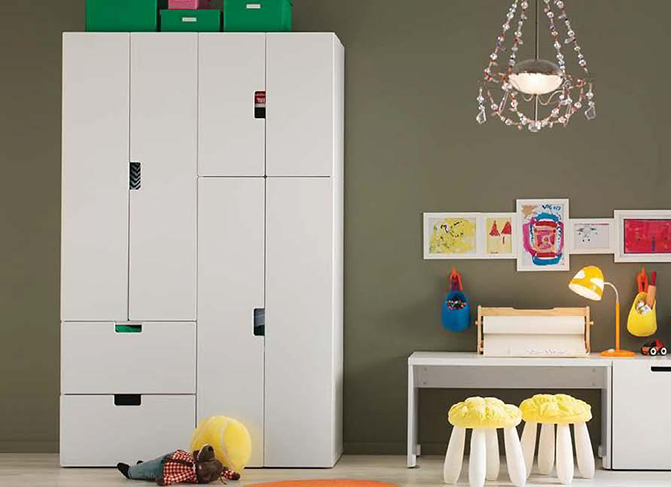 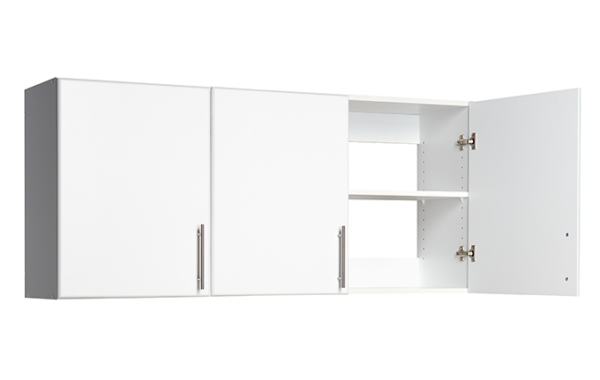 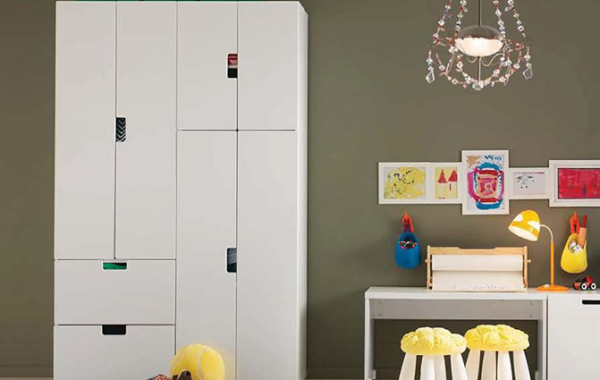 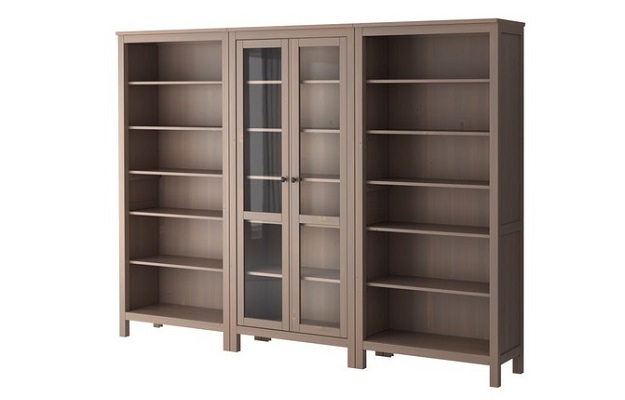 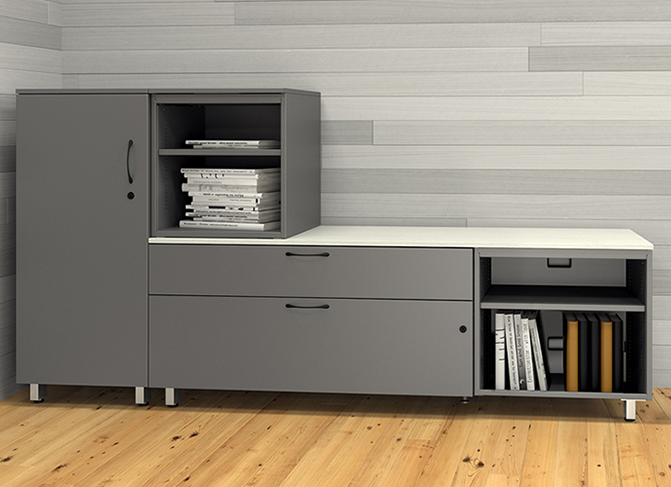 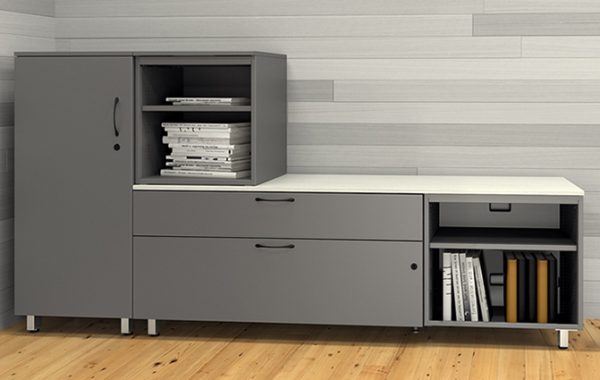 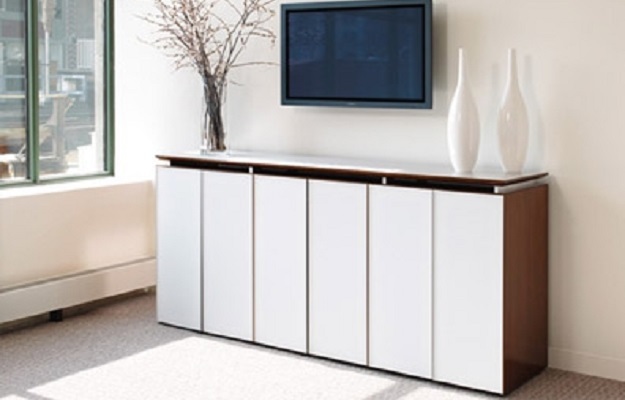 Apart from providing safe and extra storages for homes and offices, our cabinets are design to add more beauty and taste to your living space and working environment. 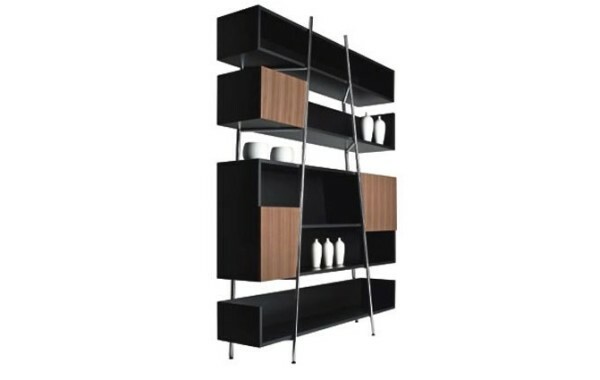 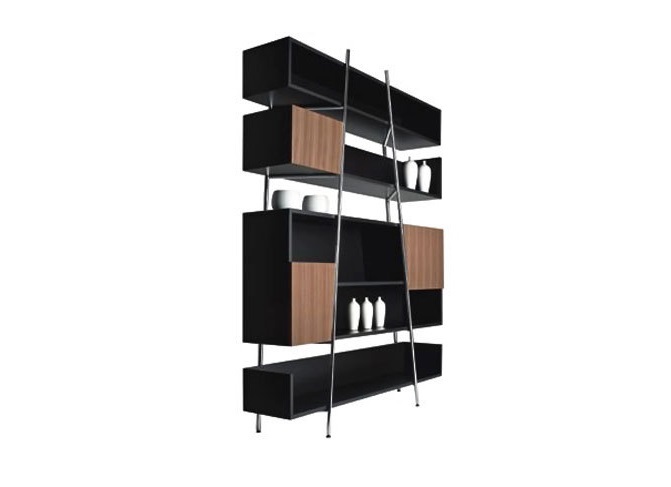 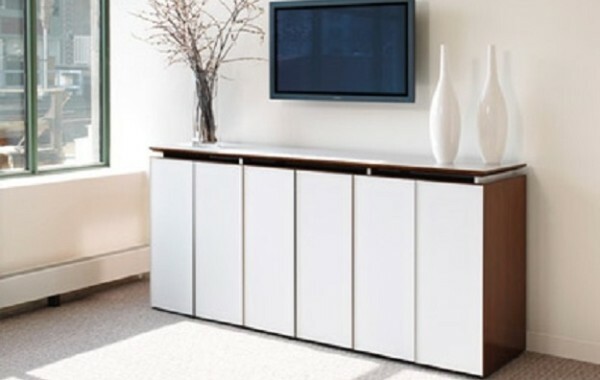 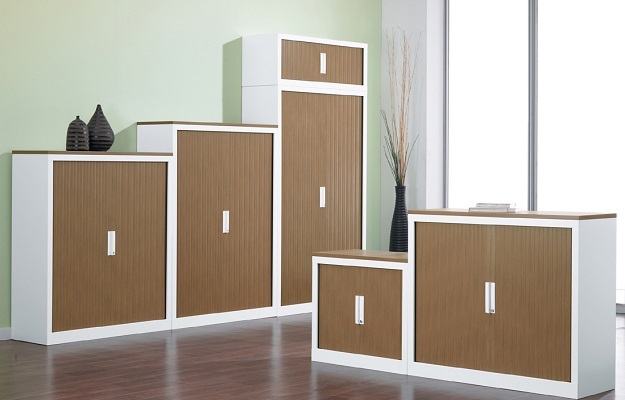 We have designs that are very easy to transport and assemble. 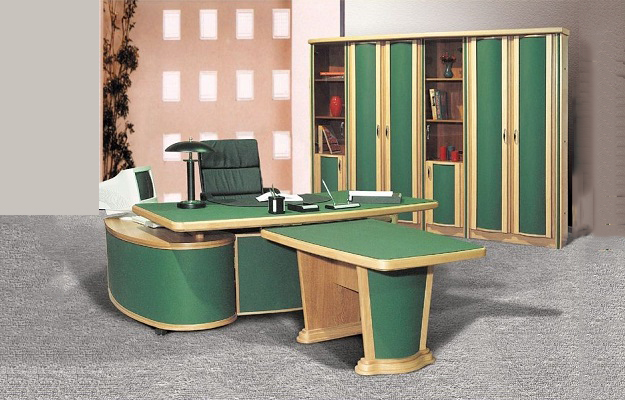 Also, all our designs will impress you greatly. 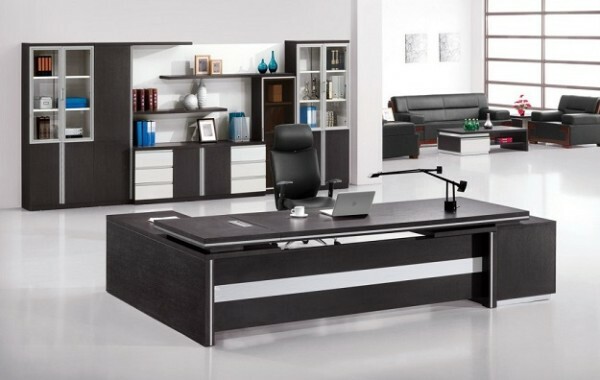 Because we are passionate about offering the best furniture solution in Nigeria, we'll never give up in bringing you the best. 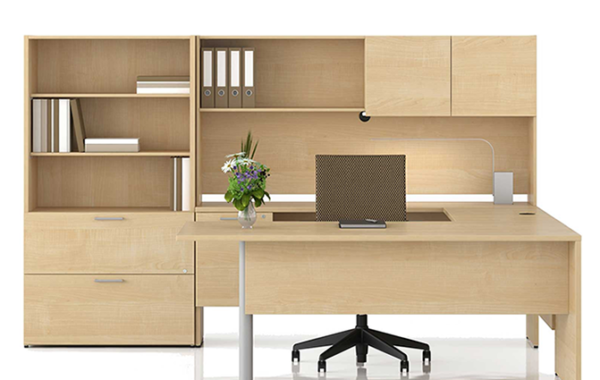 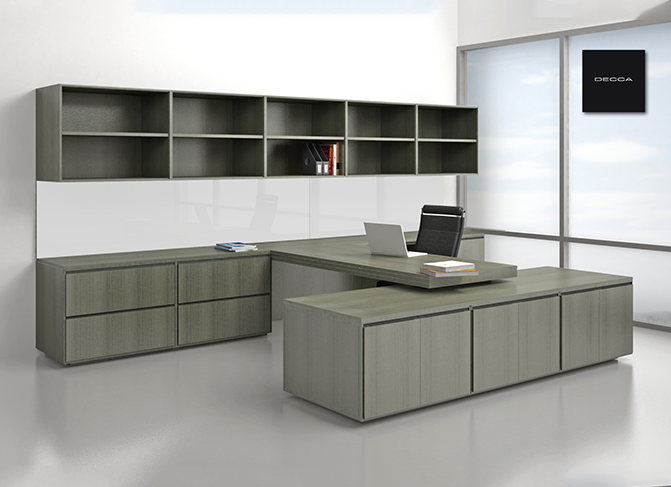 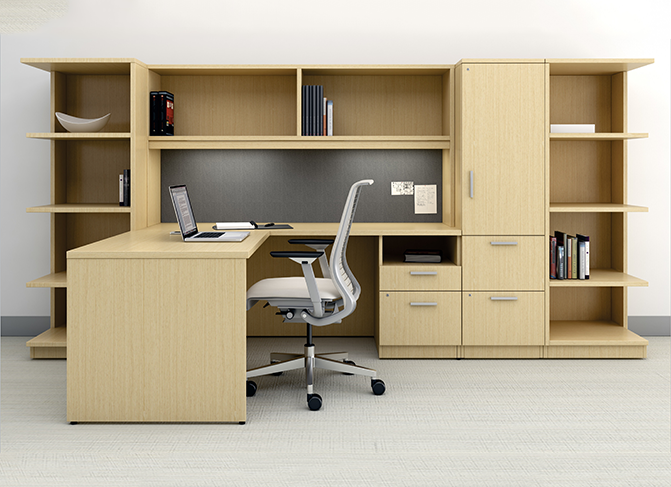 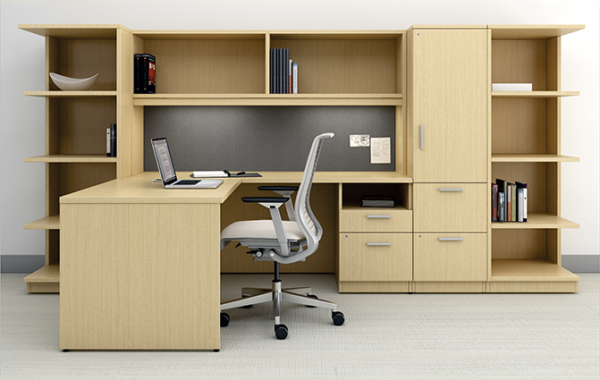 To select any piece of Office furniture from our website, kindly surf through our products. Simply click on " View Details" to buy your desired piece of furniture. 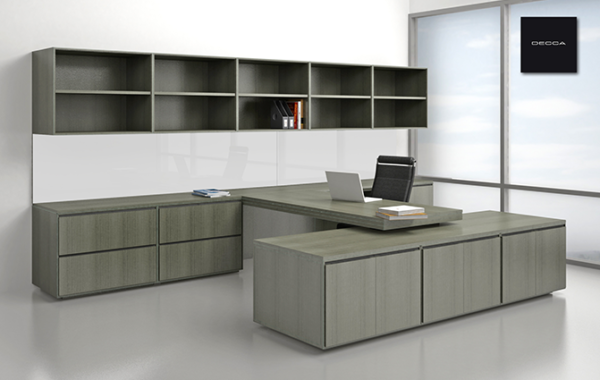 Thank you for your interst in our product. You'll always get the best from us! 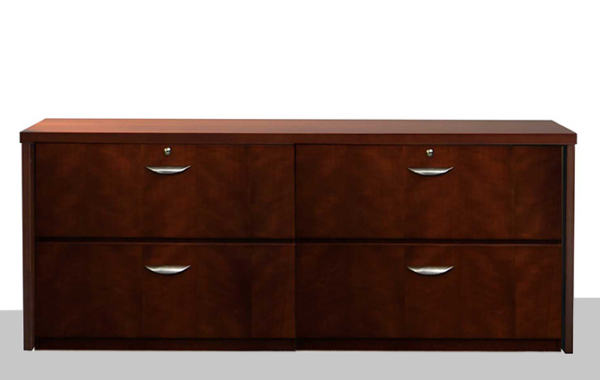 Office Cabinet, or Filing Cabinet, or File Cabinet is a piece of office furniture usually used to store paper documents in file folders. 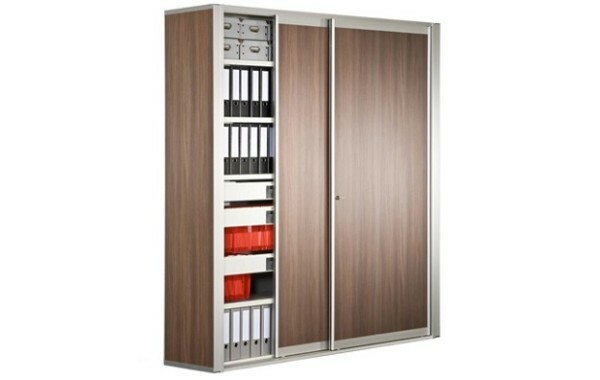 It is an enclosure for drawers in which items are stored. Types of filing cabinets includes vertical files and lateral files, metal cabinet and contemporary cabinet. 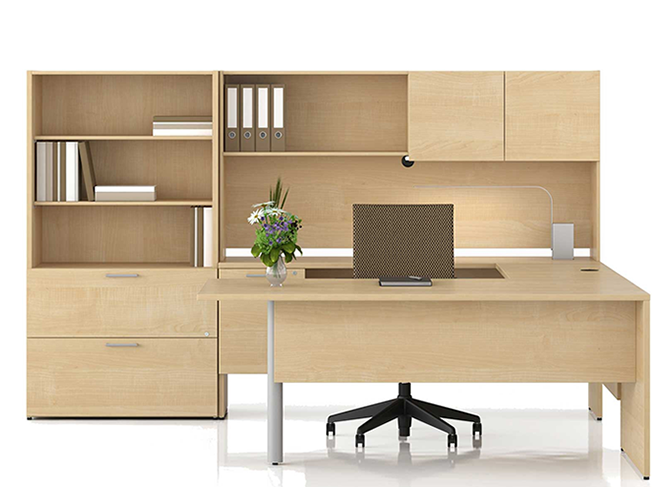 Hitech Design Furniture Limited is the number one specialist in the supply of office and home furniture. We offer designs that will easy your life both in terms of financies and comfort obtained during the use of our furniture. 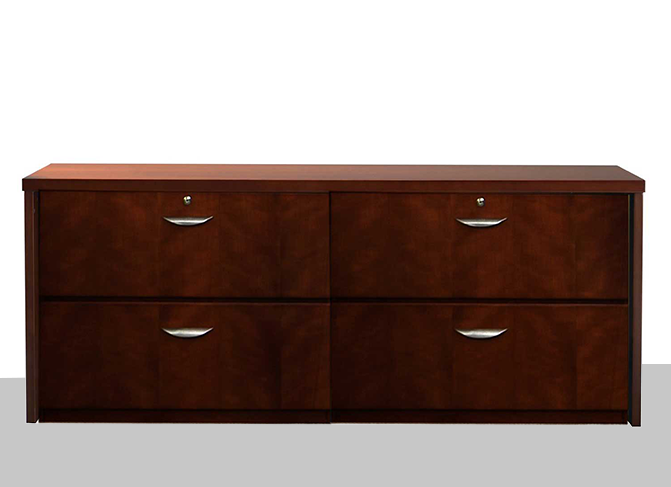 Contact us for new and customized designs if you're unable to find what you want on our website.